Co_Education : Yes , Total Enrollment : 17,569, Motto :We Have Got News for You. 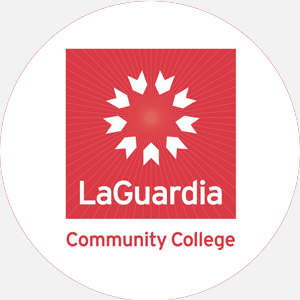 Fiorello H. LaGuardia Community College is a two-year, state-supported, coed college that was founde…. August-June (semesters) Commencement and conferring of degrees: June One summer session.